Claus D. Buergelt is a prestigious author and researcher. 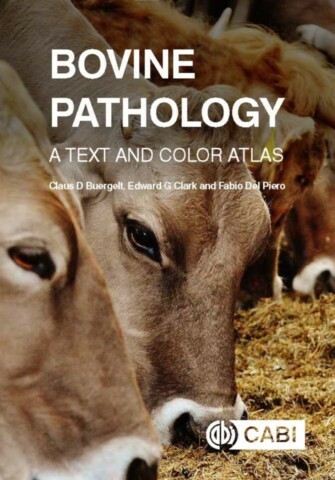 He is author of Color Atlas of Equine Pathology published by Wiley 2014. He taught Veterinary Pathology to professional students and residents for over 30 years while on the faculty of the University of Florida. He has longstanding continuous professional experience in diagnostic veterinary pathology, covering domestic animal species, especially large animals, small animals, wildlife/exotic animal species and zoo animals. His research interest focused on bovine paratuberculosis (Johne's disease), an important worldwide infectious disease of ruminants.